Certain cities in the United States are more popular with small business entrepreneurs than others — and here at Small Business Trends we set out to identify them. And as we identified them we uncovered numerous possible reasons why these are the top cities for small business entrepreneurs. Some cities offer business friendly tax structures or other incentives. Some cities, due to their large population centers, have access to larger pools of customers and employees. Some cities have greater networking resources leading to greater potential business opportunities. Other cities have significant numbers of incubators and accelerators making them great cities to launch a startup. Then there are cities that have a plethora of amenities, entertainment, cultural and lifestyle attractions. And still others do a great job meeting the needs of small business entrepreneurs through business support services and infrastructure. As part of a larger study we did here at Small Business Trends, we identified the top 30 U.S. cities for small business entrepreneurs. The following list includes businesses with 1 to 49 employees. It is based on various sources of information including the most recently available U.S. Census Business Patterns survey. The city with the largest population in the U.S. also has the largest population of small business owners in the country, with 98,944. In addition to the large population, the large base of small business entrepreneurs can be attributed to New York City’s large and diverse community and available workforce. Industries attracting small business entrepreneurs are retail, technology, healthcare, food service and real estate. The fourth largest city in terms of population is second on the list of most small business entrepreneurs, with 68,036. Since Texas doesn’t collect personal property or corporate income taxes, Houston offers a business friendly tax structure to small business entrepreneurs. The city also offers a number of incentives and programs, such such as enterprise zones and educational outlets like the University of Houston’s Small Business Development Center. Top industries for small business owners are technology, social assistance, retail, hotel, finance and manufacturing. 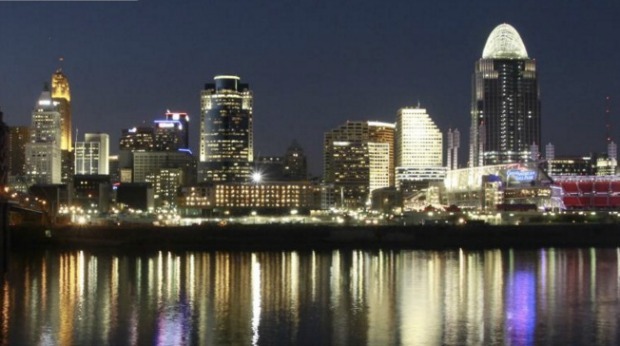 The second largest city in the U.S. has about 62,627 small businesses. Due in part to the large entertainment industry in Los Angeles, which thrives in any economy, there’s a huge need for businesses in a variety of different creative fields. Hospitality, tourism, retail, insurance, transportation and food are all large industries in this city, making it a popular place for small business entrepreneurs in those fields to thrive. Although Miami is 44th in the U.S. in terms of population, the city has 57,690 small business entrepreneurs. Aside from the warm climate and diverse population of the city, Miami also offers business incentives such as enterprise, empowerment zones and lack of personal income taxes. Thriving industries for small business are bioscience, medical research, tourism, food and retail. With 57,152 small business owners, the third most populous city in the country is ranked 5th in terms of small businesses. 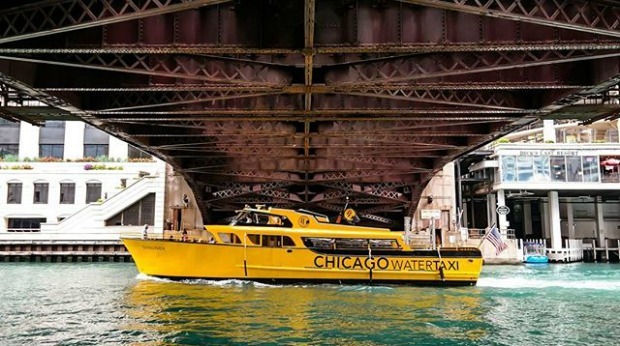 Chicago’s large number of professional and educational institutions, like the Chicago Innovative Exchange business incubator, along with decent tourism and creative based industries, are part of what draw a lot of independent entrepreneurs to set up shop in the Windy City. Additional industries that attract small business are technology, retail, food services, wholesale trade and manufacturing. Dallas is another city that has Texas’s tax structure on its side when it comes to attracting business owners. The 9th largest city in terms of general population has 34,851 small businesses with fewer than 50 employees. Aside from the tax structure, Dallas’s infrastructure, cost of living and available workforce may contribute to the large number of small businesses in the area. The city is also home to organizations like the Southern Dallas Development Corporation, which offers small business loans. Target industries include building, food manufacturing, media, IT and more. With 33,386 small businesses, the eighth most populous city ranks seventh on our list of top cities for small business entrepreneurs. San Diego draws in entrepreneurs from a variety of industries, including aerospace, maritime, cybersecurity and manufacturing. Some of the city’s small business amenities include research, advocacy and similar support programs. It also offers programs to help small businesses get funding through loans and bonds. 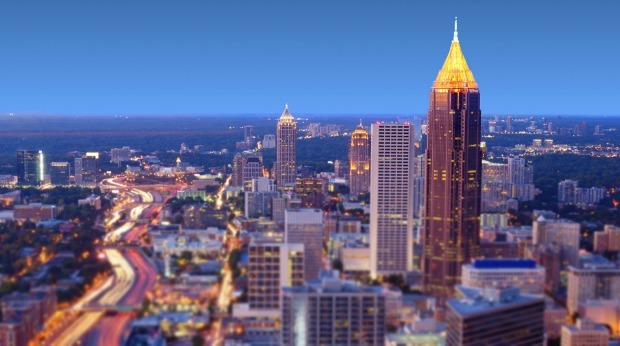 Ranked number 40 in terms of overall population, Atlanta boasts 32,024 small business entrepreneurs. The city works to attract business owners and grow its business community by providing small business loans, issuing bonds to spur commercial development and promoting other relevant business incentives. Residents also enjoy convenient public transportation and growing tech hubs. Retail, scientific services, health care, construction and food services attract a large number of small business entrepreneurs in Atlanta. With 30,723 small business entrepreneurs, the city with the 14th largest population has a larger than average entrepreneurial community thanks to a diverse and innovative community. San Francisco’s research centers, resources like the city’s Starter Kits, universities and business leaders make it an attractive option for everyone from tech business owners to independent creatives. a large number of small business entrepreneurs are found in retail, technology, food services, hospitality, tourism, beer/wine making. The booming tourism industry in Las Vegas is part of what attracts some business owners, including its 29,907 small business owners, to the city. And although setting up a large business on the strip can certainly be an expensive venture, there’s plenty of affordable real estate for smaller businesses elsewhere. Tax credits, financing and other state and local incentive program also attract some entrepreneurs to Las Vegas to open businesses in tourism, construction, transportation and retail. 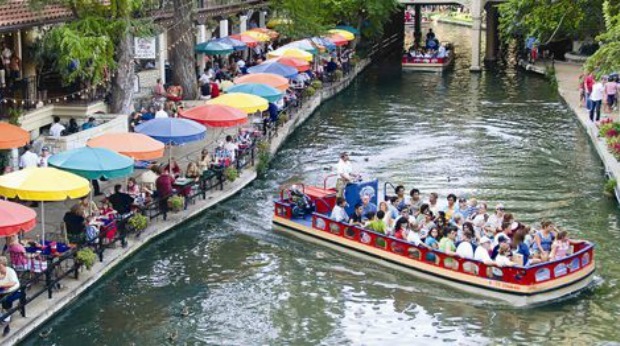 San Antonio has about 29,876 small business owners and ranks 7th in terms of overall population. Aside from Texas’s lack of business and personal income taxes, San Antonio also offers some property tax programs that could benefit small, local businesses, along with foreign trade zones, industrial districts and more incentive programs to bring various businesses to the area. With 29,829 small business entrepreneurs, Denver is currently the 23rd largest city by population in the U.S. A big part of the city’s draw for business owners is its young, active and energetic workforce. Some of the industries that the city is focusing on include health and wellness, energy and bioscience. The 22nd largest city in the U.S. has about 29,622 small business owners. With programs like business financing, workforce development and site selection assistance, Seattle is working to draw even more entrepreneurs to set up shop in the area. The city even has several outlined areas where it designates funds specifically for services that benefit the businesses in the area. With 29,420 small business entrepreneurs, the city with the 47th largest overall population ranks 14th on this list of top cities for small business entrepreneurs. 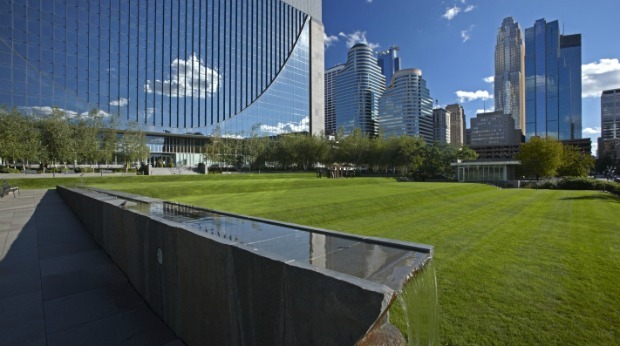 Minneapolis offers small businesses a vibrant business district and business programs specifically aimed at helping small and independent businesses thrive in the community. Austin ranks 11th in overall population and has 28,723 small businesses to its name. The city offers the same tax benefits as the other Texas cities on this list. And with a vibrant music, arts and creative scene, it’s a big draw for diverse, creative and young entrepreneurs. 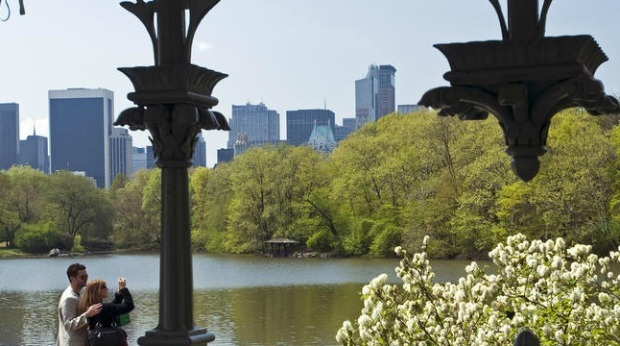 The 6th largest city in terms of general population has 28,707 small business entrepreneurs. Technology, manufacturing, bioscience and advanced business services are all growing industries in Phoenix. 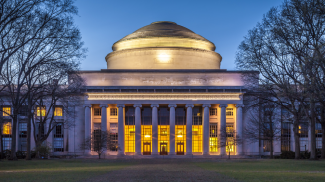 In addition, the city also has a diverse talent pool and proximity to several high profile educational institutions. 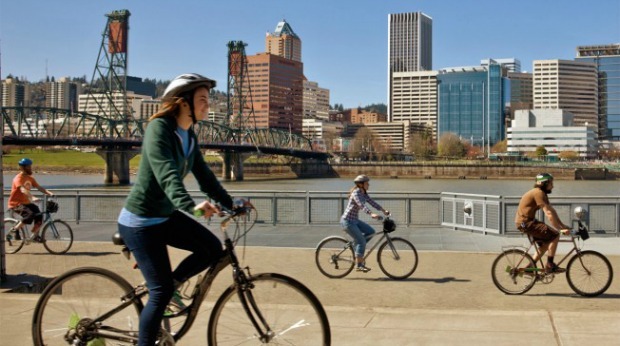 Portland currently has about 28,262 small business owners and ranks 28th in overall population. The city boasts a vibrant creative community that attracts plenty of independent entrepreneurs ranging from chefs to designers. The city also offers financial support, business districts and other economic development strategies. With 27,077, the 58th largest city by population is 18th in terms of small business ownership. St. Louis provides unique offerings to bolster its small business community, including startup accelerator and diversity programs. The city also has a well-educated, hard working and affordable workforce for small businesses to work with. Philadelphia has the 5th largest population in the U.S. and about 25,568 small business owners. The city’s neighborhood revitalization efforts, skilled workforce, centralized location and corporate support initiatives are draws for businesses. Philadelphia is also home to several high profile educational institutions that offer business programs and benefits, like the Wharton School of Business’s consulting program. The 77th largest city in the U.S. is Orlando, which currently contains about 23,082 small businesses within its city limits. 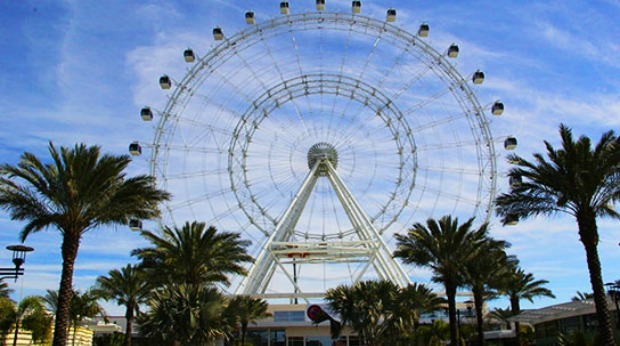 Since Orlando is located near several huge tourist attractions, it’s automatically a place that draws in entrepreneurs who have traveled there or who want to take advantage of the area’s booming tourism industry. In addition, the city is working to support businesses in some of its top industries, including advanced manufacturing, innovative technology and aviation. With 22,402 small business entrepreneurs, Tampa is the 53rd largest U.S. city in terms of general population. Tampa’s target industries include life sciences, financial services and film and digital media. And the city uses a variety of programs including real estate support, relocation and expansion services to attract and support small businesses. Charlotte ranks 17th in terms of general population and has 22,318 businesses with fewer than 50 employees. The city draws in these small business owners with programs and incentives like tax credits, financial programs and even contracting opportunities. And since it’s located near both mountains and beaches, Charlotte offers quality of life features that can entice a lot of small business owners to the area. 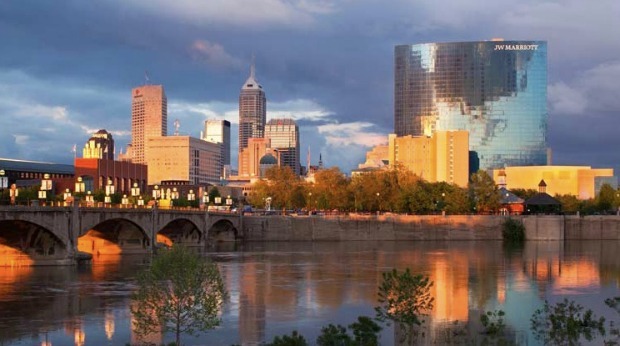 As the 13th largest city in the U.S., Indianapolis boasts a population of 21,520 small business owners. The city offers its businesses the accessibility of a small city, but the amenities that you would find in larger cities. There are also tax abatement programs, grants and similar business incentive programs offered. Jacksonville has about 20,272 small businesses and ranks 12th in overall population. The city is currently working to redevelop some of its economically distressed areas and promote private capital investment for businesses in the area. 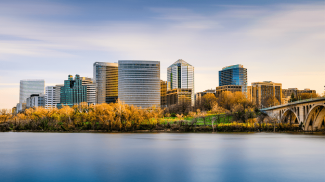 The nation’s capital has about 20,044 small business entrepreneurs, and is the 24th largest city by population. Government contractors and political service providers are of course more popular in Washington, D.C. than they are in many other cities. But the city also offers business improvement districts, community development corporations and similar programs to improve and grow and nurture its small business community. With 19,393 small business owners, Cincinnati, the 65th largest city in the country, is next on our list of top cities for small business entrepreneurs. The city’s business friendly tax structure, workforce development programs, site support and various other programs and incentive help make it a popular destination for small businesses. Oklahoma City has 18,788 businesses with fewer than 50 employees. And it’s the 29th largest city in terms of overall population. A big draw to this city is its low cost of living. But there are also some business specific programs like enterprise zones, foreign trade zones and more that draw entrepreneurs to the area. 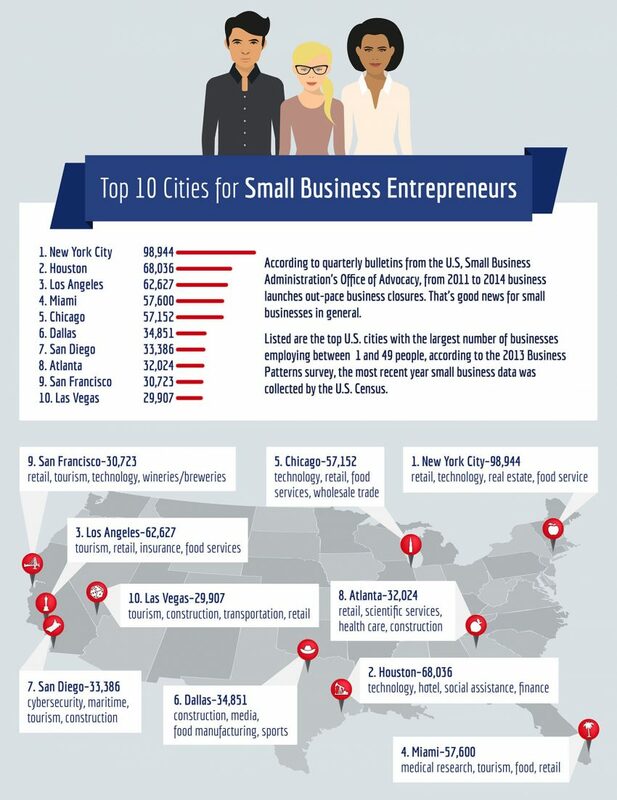 The tenth most populous city in the U.S. currently has about 18,399 small businesses. San Jose attracts those small business owners to the area through programs dealing with workforce development, real estate and culture. It’s also known as the capital of Silicon Valley and the center of an area commonly known as the birthplace of modern computer technology. 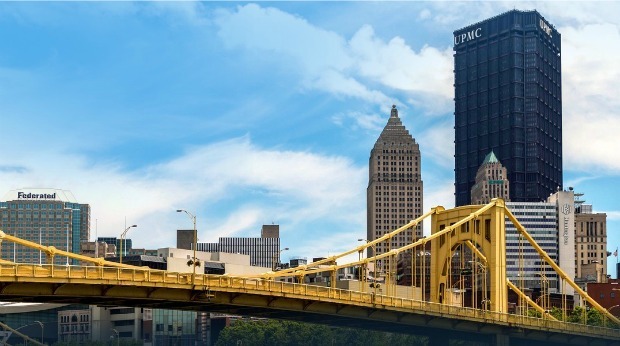 Pittsburgh is the 61st largest city in terms of general population. And it currently has about 18,364 small business owners among that population. The city’s quality of life offerings, along with business services like site selection and access to financial assistance contribute to the city’s small business community. In addition, the region’s largest seed-stage investor, InnovationWorks has provided more than $45 million in financing to more than 125 technology start-ups since it started ten years ago. The 66th largest city in the country, St. Paul, has about 18,137 small businesses. The city’s business programs and offering include workforce resources, financial programs and development opportunity sites. Annie, I am curious of how you gather these estimates. County Business Patterns do not publish by cities. Also, the County Business Patterns is not a survey. Please email us.